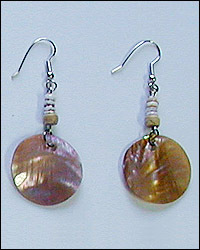 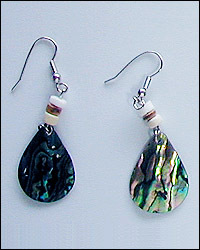 These precious earrings are masterly handrafted and made from the finest natural shells and coco materials. 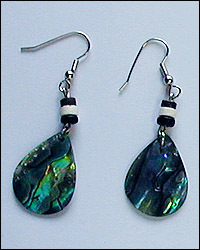 These earrings are best fitted with other ethnic design fashion accessories. 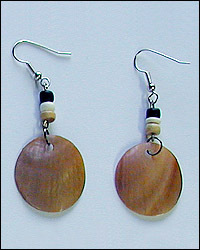 Your designs are also welcome.